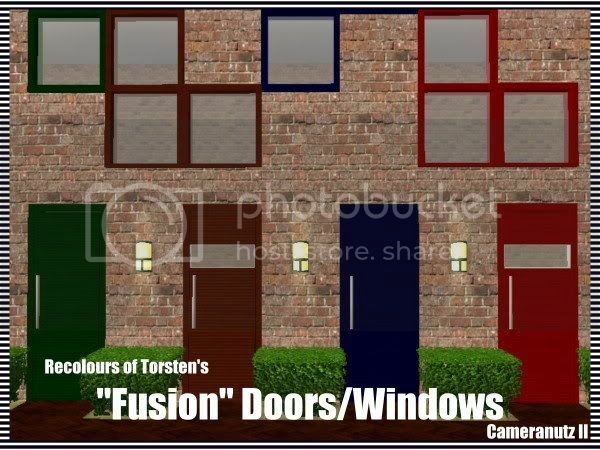 Thanks to Torsten for permission to recolour the set! - The garage doors are not included in the recolours! Base Game only required for the windows and doors. If you install the garage doors from the Mesh set you will need NL!